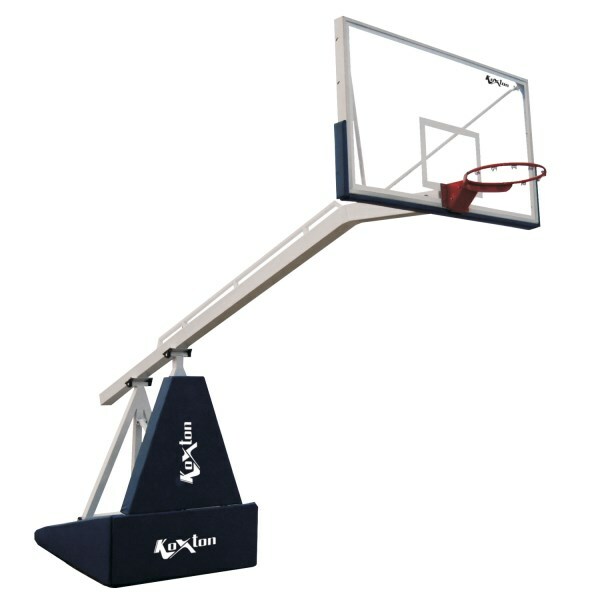 Basketball Backboard - Wooden comes with heavy steel angle frame and standard size of 1.80 Meter x 1.05 Meter perfectly marked with high quality paint as per basketball federation. 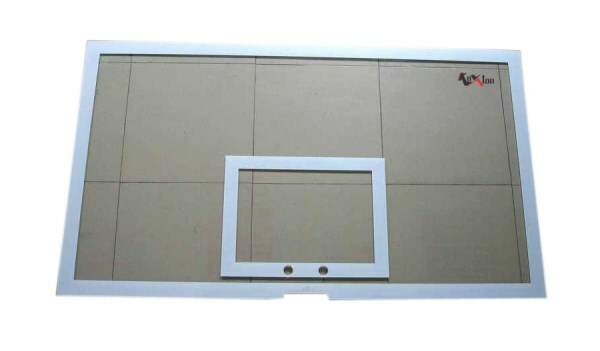 KX-BBLW220 Wooden Board, Thickness 20 MM. Comes in a Pair. 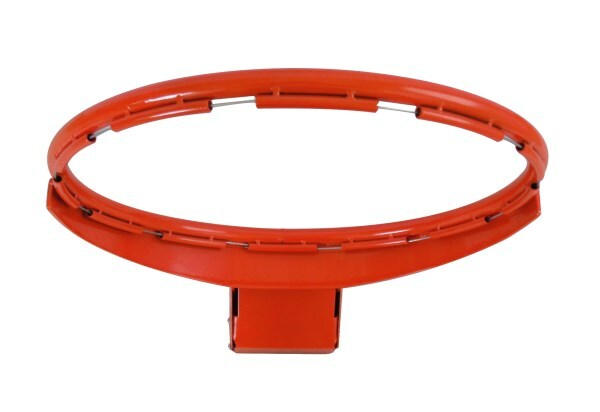 Basketball Backboard - Acrylic comes with heavy steel angle frame and standard size of 1.80 Meter x 1.05 Meter perfectly marked with high quality paint as per basketball federation. KX-BBBA18 18 MM Thick Acrylic Board. Comes in a Pair. KX-BBBA20 20 MM Thick Acrylic Board. Comes in a Pair. KX-BBBA25 25 MM Thick Acrylic Board. Comes in a Pair. 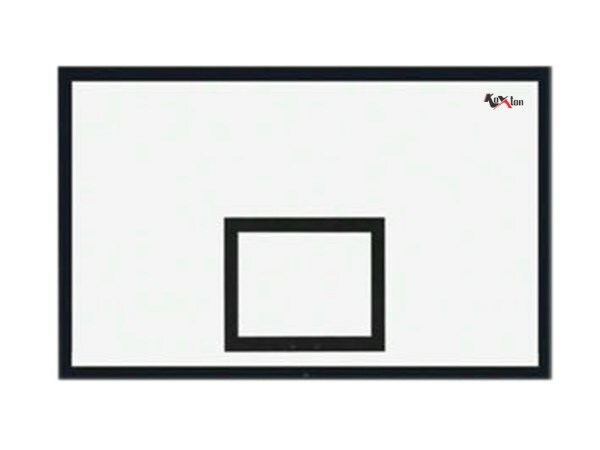 KX-BBBA30 30 MM Thick Acrylic Board. Comes in a Pair.